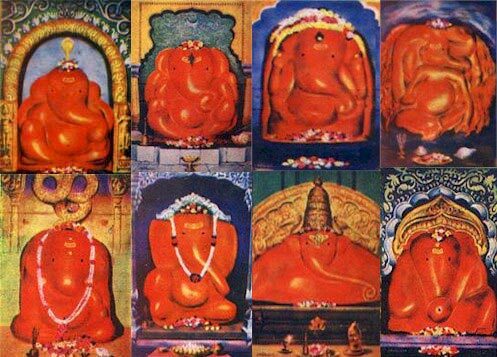 Those who are planning to visit eight holy temples of Lord Ganesha can count on us for organizing travel itineraries. 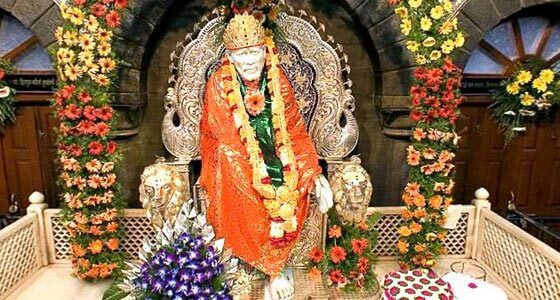 At Dreamz Travel Destination, we are offering Ashtavinayak Darshan Tour Packages for individuals and groups. 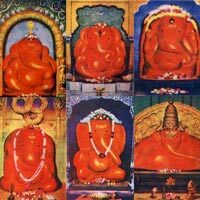 We host Ashtavinayak trip tours to Moreshwar, Mahaganpati, Chintamani, Girijatmaj, Vigneshwar, Siddhivinayak, Ballaleshwar and VaradVinayak. 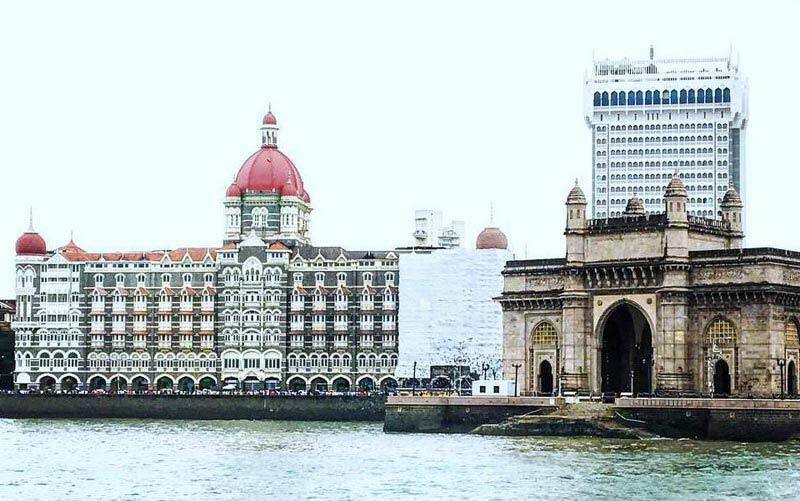 One can approach us for personalized tour operations. Besides, we take care of accommodation, dining, visit, transfers, etc. 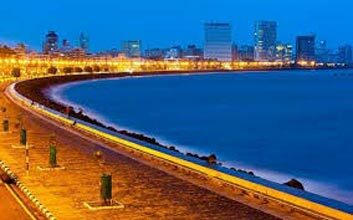 We operate with a network of trip planners and travel agents, who assist us completely in fulfilling varied requirements of the clients. We host tours that are 2 nights and 3 days long. So, contact us anytime.